Custom Living Wall Sculpture - Modern - Garden - San Francisco - by Boxleaf Design, Inc. 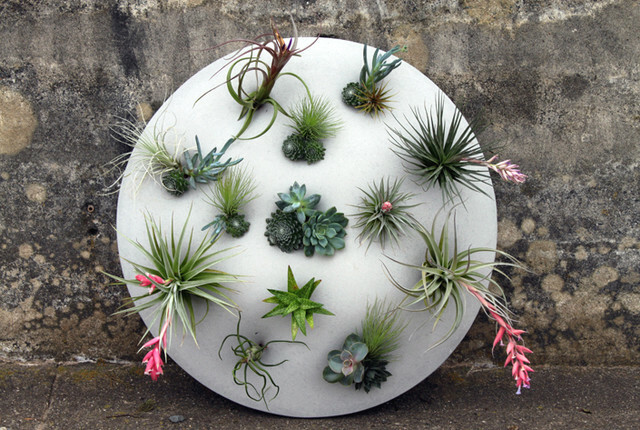 Hanging Green Wall Sculpture, featuring concrete, succulents and air plants. By Boxleaf Design and Concreteworks. Whimsical and fun, really exceptional.